*Contains 2 bonus tracks. 12 tracks total. 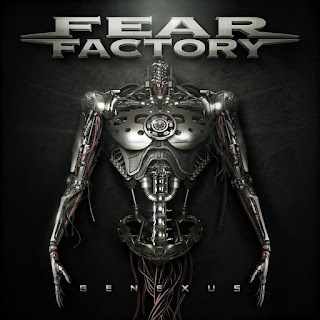 On 2012's The Industrialist, Fear Factory offered up a pseudo-sci-fi/apocalypse-driven conceptual album that hit all of the right notes (with extreme prejudice) but did very little in the way of updating the seminal decibel-pushers' relentlessly precision-based brand of industrial metal. 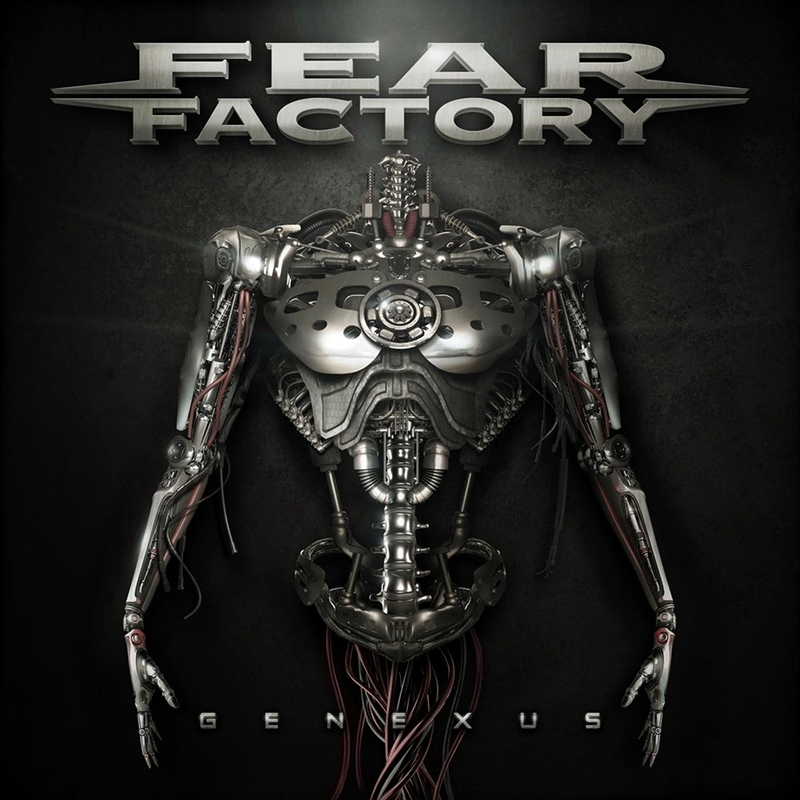 Genexus, the group's ninth studio long-player and first outing for Nuclear Blast, largely follows suit, but the inclusion of a live drummer (Mike Heller) on a few key tracks signals that Fear Factory may be a little bit more willing to disengage themselves from the autopilot in the hopes of steering the ship into the sun (in a badass metal way) themselves. More melody-driven than prior outings, Genexus nevertheless retains the band's penchant for pairing bleak science fiction imagery with piston-like, palm-muted guitar riffs and explosive percussion. Working once again with producer Rhys Fulber, the band seems intent on evolving slowly, but evolving nonetheless, with a heavier emphasis on keyboards and a surprisingly deft knack for inserting hooks where there once would have been abject chaos, most notably on the epic closing track "Expiration Date," a soaring alt-rock/shoegaze-blasted anthem to the futility of existence that somehow manages to come off as wearily inspiring. Those moments of surprise mellifluousness grow in number as the album progresses, which means that the meaty, machine-like opener "Autonomous Combat System" and the aforementioned "Expiration Date" serve as bookends for an actual sonic arc, and not just a narrative one. Nine albums in and the band is finally flirting with accessibility, but in true Fear Factory fashion, they're doing it on their own terms and at a very deliberate pace.